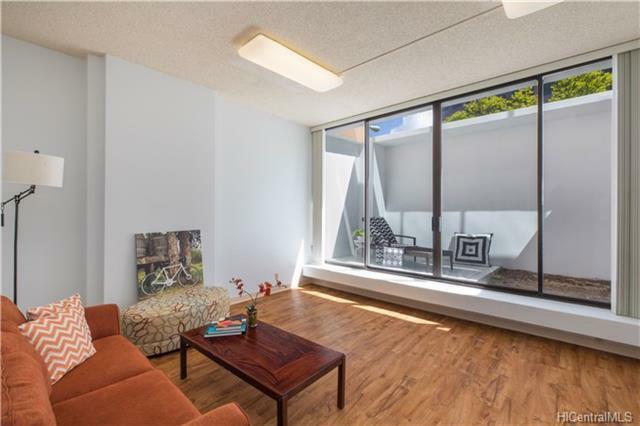 Enjoy this remodeled unit in the heart of Honolulu. 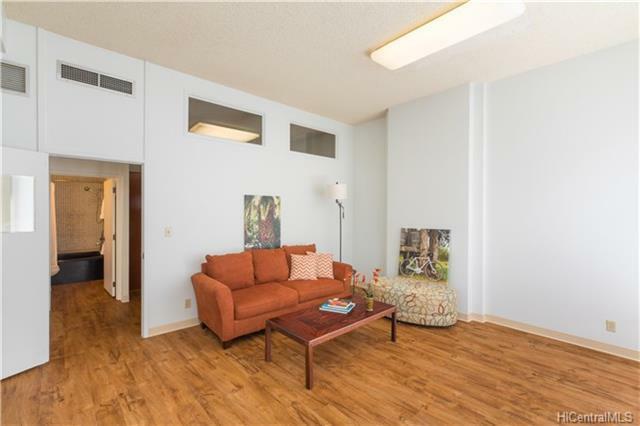 A perfect downtown location to use as your residence or office. 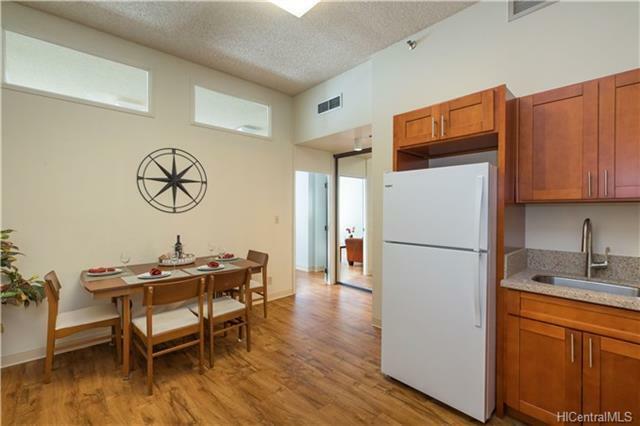 Super convenient and extremely private with an open lanai, high 12 ft ceilings, new flooring, new kitchen and bathroom vanity. 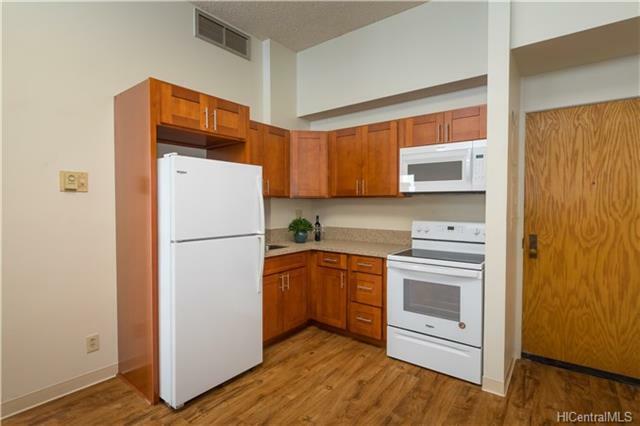 Enjoy the life in the city in this low level unit, surrounded by various businesses, shopping, restaurants and parks.